The space agency plans to test its new tech in 2024. The 24-hour news cycle makes it easy to obsess over worldly problems, often to the point that we forget that some of the gravest threats to our collective existence — think asteroids and solar flares — come from beyond the planet. Thankfully, NASA monitors those threats. And now, as Phys.org reports, the space agency is developing a technology it believes will prevent large asteroids from colliding with Earth. 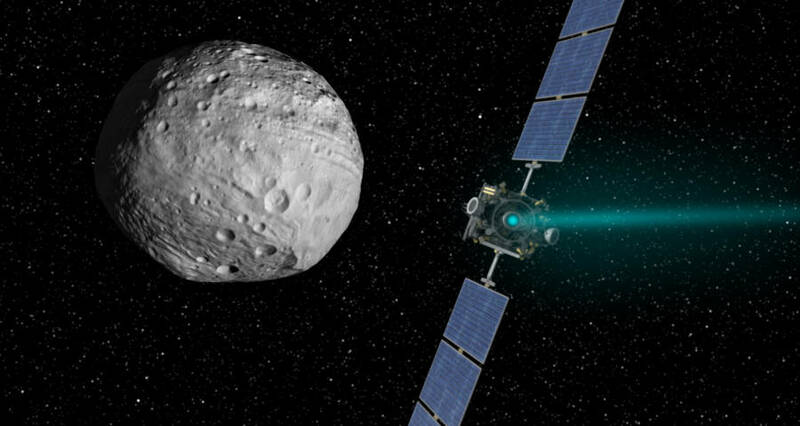 NASA workers call the new concept the Double Asteroid Redirection Test (DART). 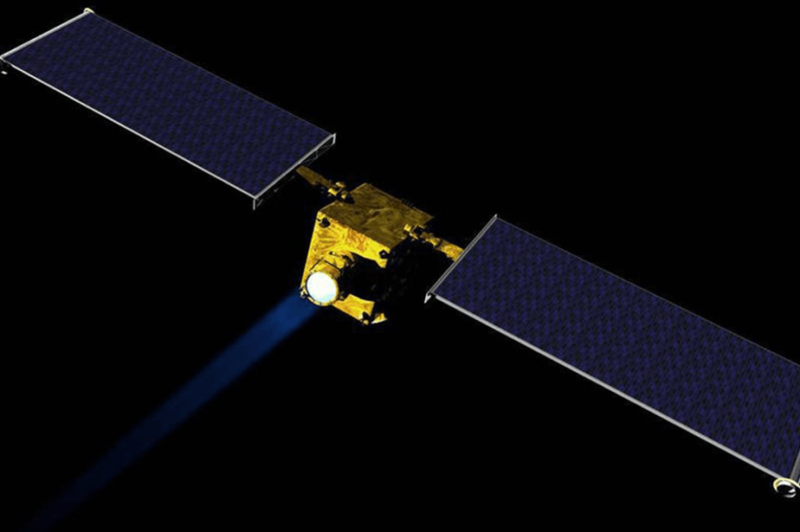 In practice, DART would detect and identify asteroids that have the potential to do significant damage to Earth and are headed toward it. Then, NASA would launch what it calls a “kinetic impactor” — essentially a small spacecraft around the size of a common refrigerator — to collide with the offending space rock and set it off course. As the asteroid would be quite far away at this point, it would not take much energy to move the asteroid far enough off of its flight path, hence the spacecraft’s small size. NASA / JHUAPLArtist concept of NASA’s DART spacecraft. While it might seem like the agency has now made “Armageddon”-esque doom a thing of cinema, there’s one big caveat: as NASA is still developing this technology, the agency won’t be able to test DART for the first time until 2024. Still, NASA has already identified its first test subject, a non-threatening, small asteroid called Didymos B. 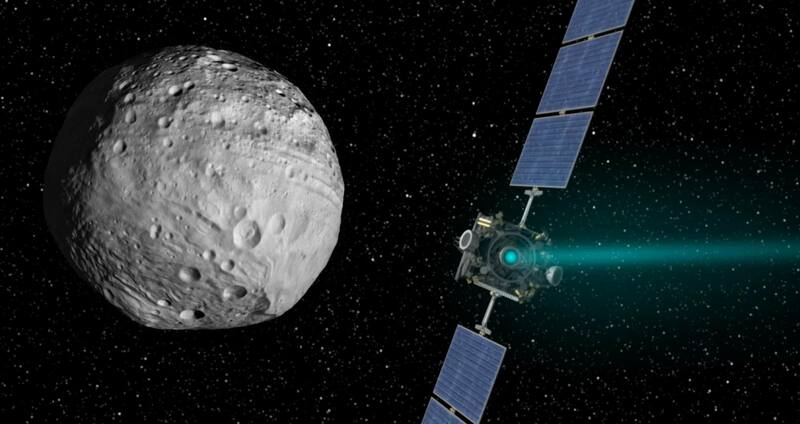 Although this is a much smaller asteroid than one that would truly threaten the Earth, NASA anticipates that it will provide satisfactory information on how asteroids will react to DART. While this may all seem like a lot of work for a highly unlikely event, it’s important to remember that asteroid collisions with the planet have significantly altered life on Earth multiple times. This happened most famously the during the K-T extinction event, when an enormous asteroid collided into what is now the Gulf of Mexico about 66 million years ago, wiping out the dinosaurs. Many scientists now hypothesize that asteroids were behind another major extinction event in Earth’s history, the Permian–Triassic extinction. The hope is that these initial tests will help NASA develop the techniques necessary to prevent another mass extinction due to asteroids. Next, learn about the NASA mission to touch the sun set for next year. Then, go into the history of the US space program by checking out these photos of NASA landings throughout the decades.